Check out the latest must-have accessories available at Open House! New J-Fold flat carriers, card holders and wallets, as well as beautiful Vera Bradley cuff links. 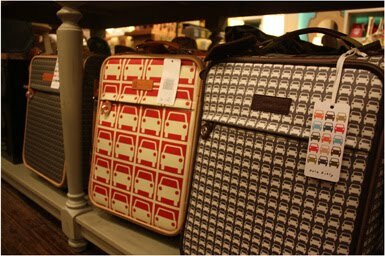 We also love our favorite Orla Kiely luggage!